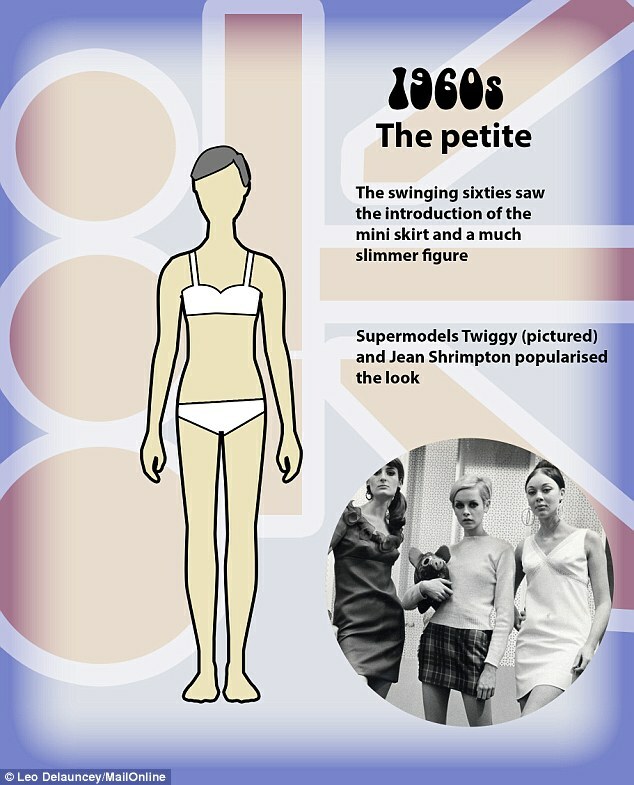 Beauty standards change over time. 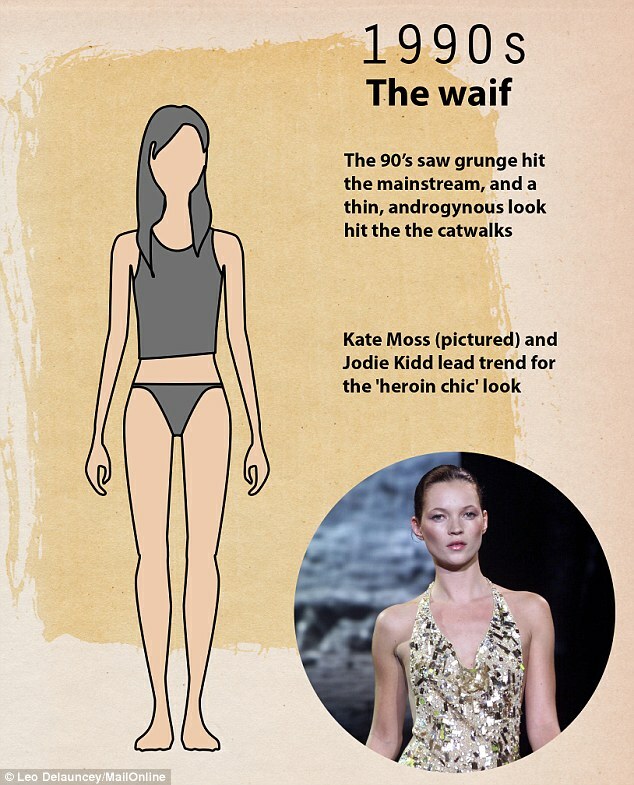 Depending on external factors like social and economic stability, culture, and even the environment itself, beauty standards vary from one place to another and from one time period to the next. 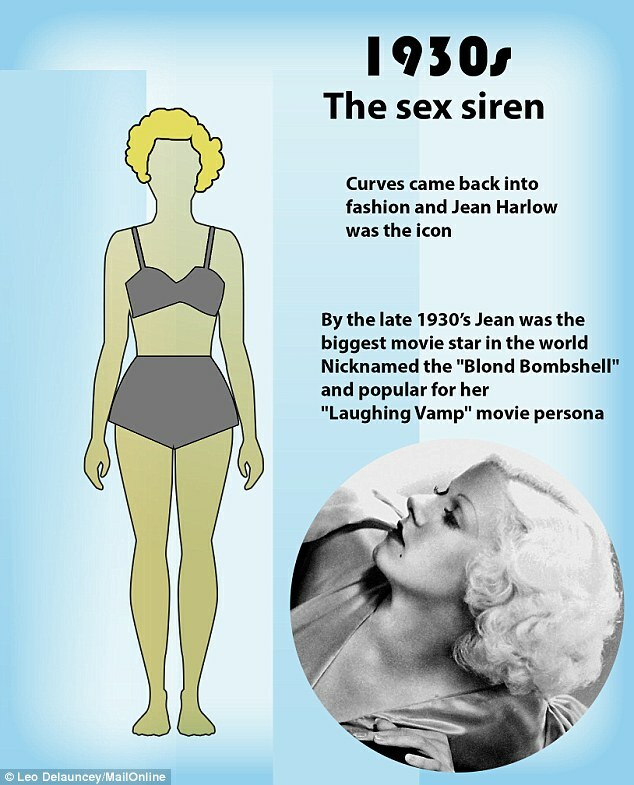 And this is particularly evident when we take a look at how beauty standards have changed over longer periods of time. 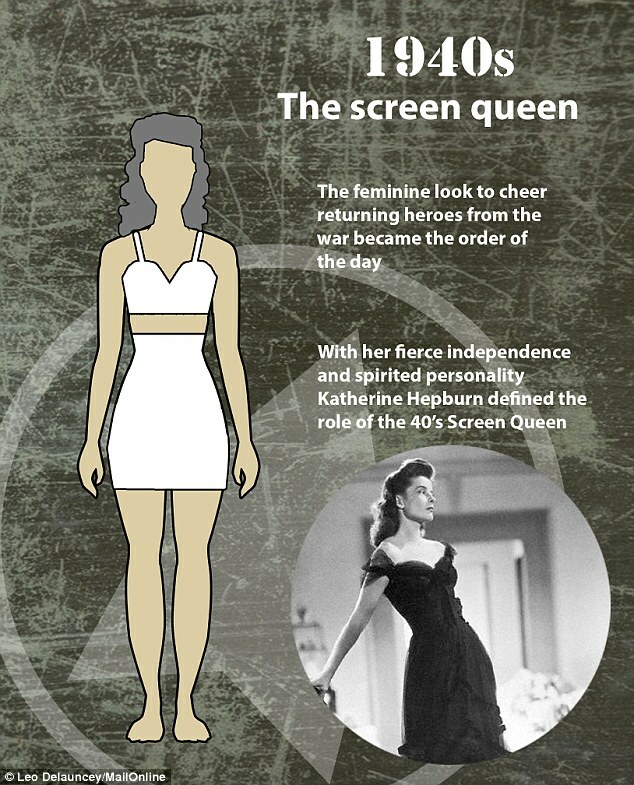 For instance, during medieval times, beautiful ladies were seen as having pale white skin and a rather plump figure. This was because these particular characteristics were rather hard to get. Pale skin meant little exposure to the sun which in turn meant no working in the fields. Secondly, a plum figure meant food everytime you wanted it, which again was hard to come by during those time. Today, however, things are somewhat the opposite, at least in the western world. Food is in abundance for almost everyone, and a plump figure is common. A light skin is no longer reflective of an easy life, and people are more attracted to a tan than a pale skin. 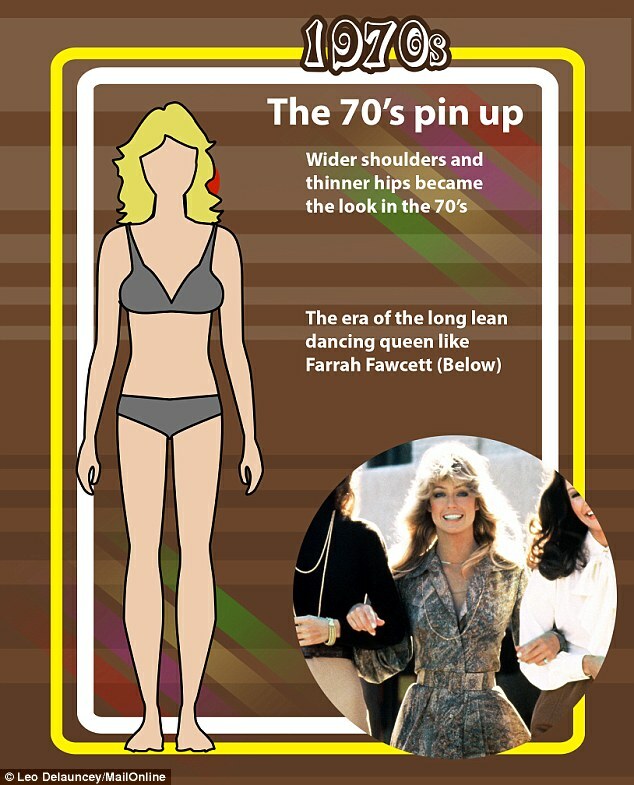 In any case, here are the differences in beauty standards taking place every decade or so, and what people found attractive in the female figure. 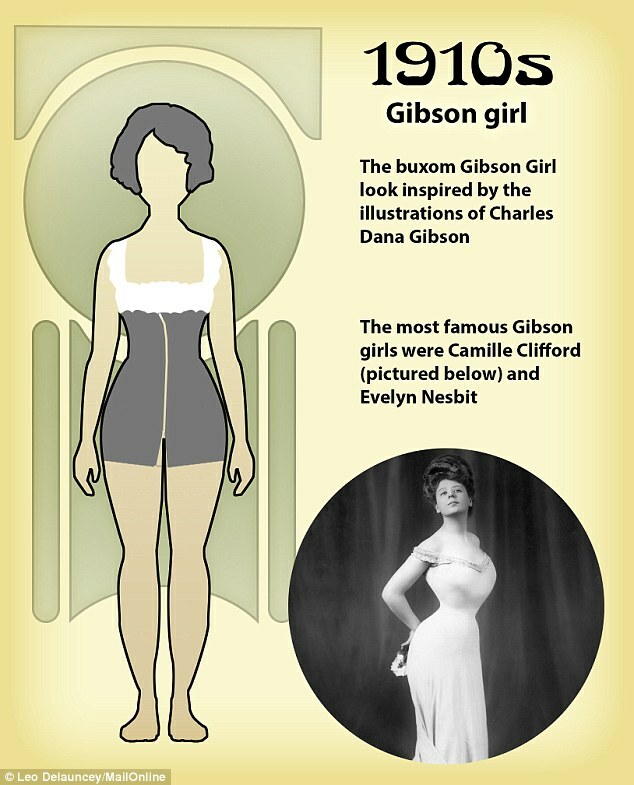 With the onset of the 1910s, the Gibson Girl ideal was inspired by the illustrations of Charles Dana Gibson, the inspiration for the PinUp Girls. Source. 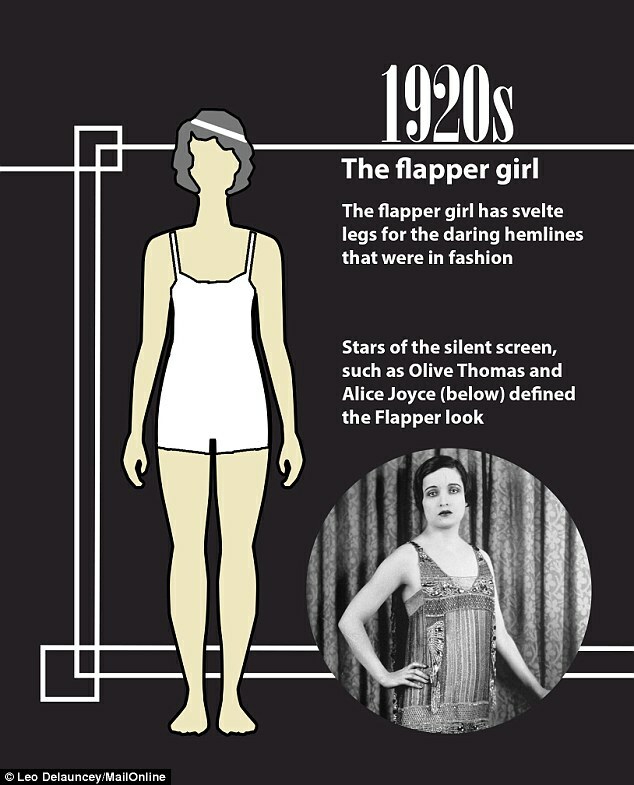 The flapper girl was well in fashion during the roaring 20’s. This was a period after WWI. Source. 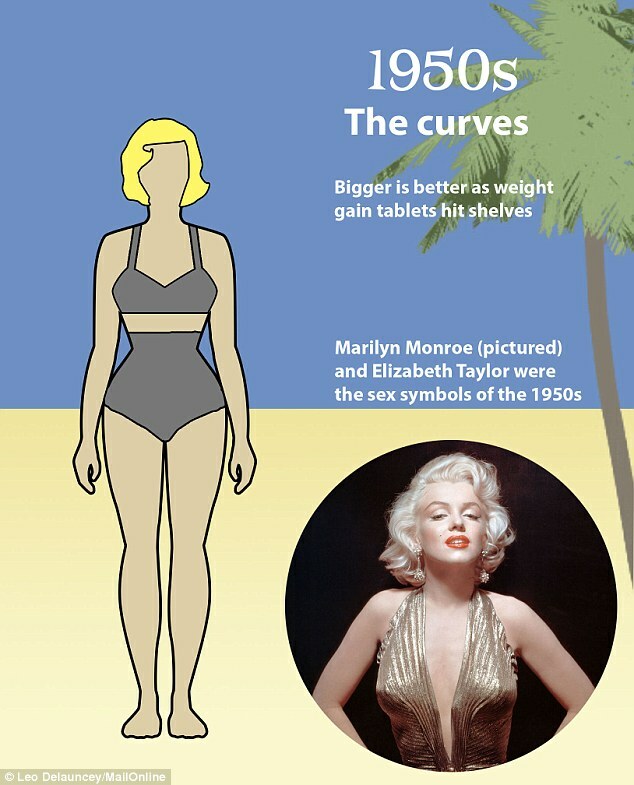 In the 1930’s the curves came back into fashion. Source.